Sophomore Maia Kennedy, a BEM major, proposed a three-pillar platform consisting of diversity and inclusion, safety and creating spaces for on-campus dogs. She was the Public Relations Committee Senator of the Year last year and now serves as the Public Relations Committee co-chair and has worked with the Diversity and Inclusion Committee on several initiatives, including incorporating traditional Greek life with multicultural Greek organizations. 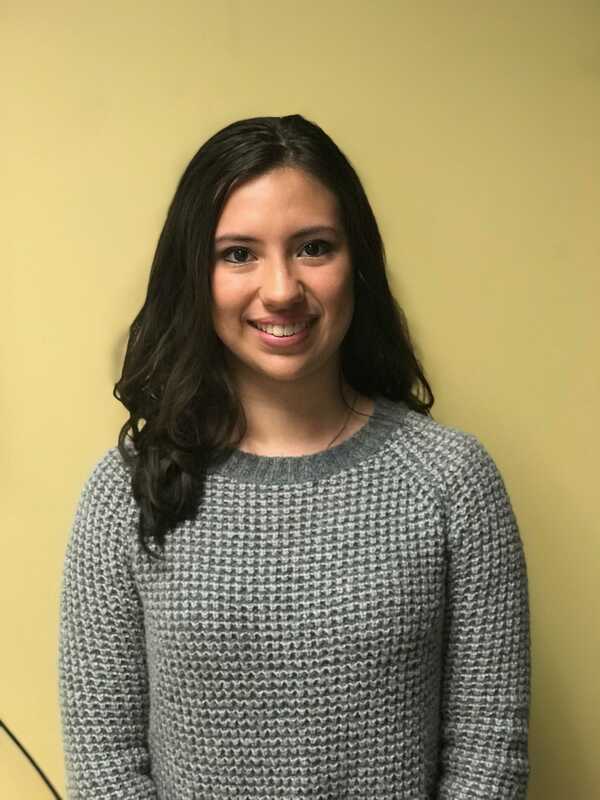 Kennedy said that her strengths for the position include her organizational skills, which she has already utilized to redo the Student Government website and archive legislation. She also played a role in current student body president Spencer Schiller’s campaign with diversity and inclusion, especially collaborating with the Organization of Latin-American Students. If elected, she hopes to use her role to ensure that everyone’s voices are heard; she has already pursued this goal by holding the Student Government’s first reverse town hall forum earlier this year. She also proposed releasing a Student Government newsletter.